Our supplier insists on increasing MOQ to 1,000 dozen or they will have problem processing your order. 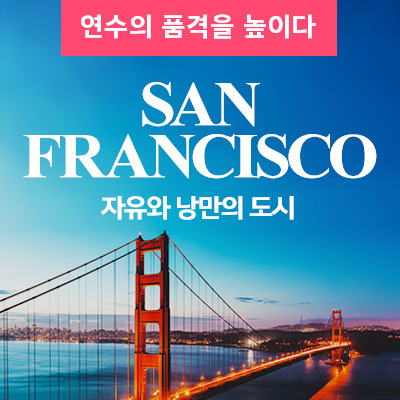 - 우리의 공급처에서 최소 주문 수량을 1000 다스로 올려야 한다고 하는군요. 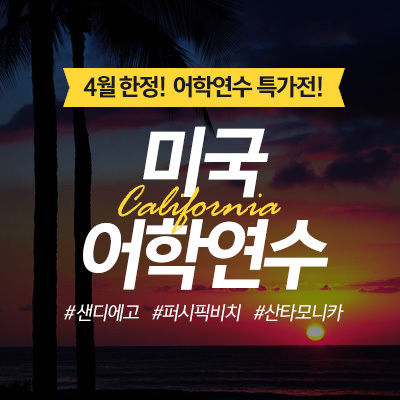 그렇지 않으면 그들은 당신네 주문을 진행하기 힘들 거라고 합니다. 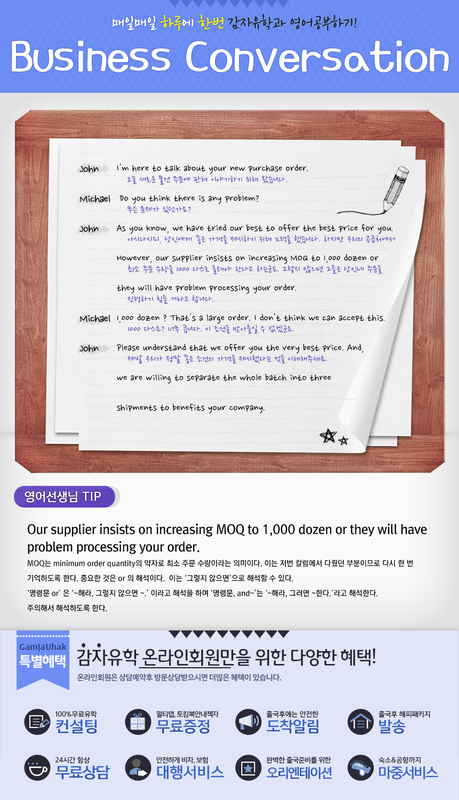 Our supplier insists on increasing MOQ to 1,000 dozen or they will have problem processing your order. I'll let you know if I have any information. I hope you can inspire them with new stimulations. 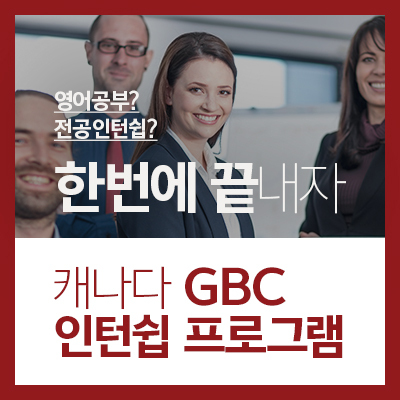 뭔가 새로운 자극으로 그들을 동기부여 했으면 합니다. You've done many things for me. 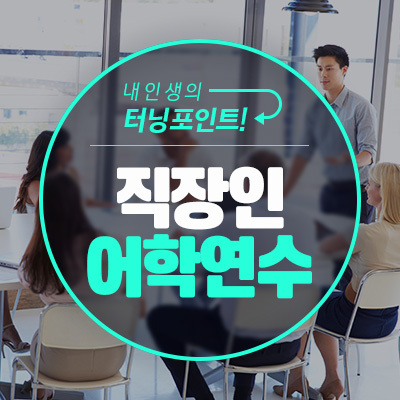 정말 많은 것들을 해 주셨습니다.